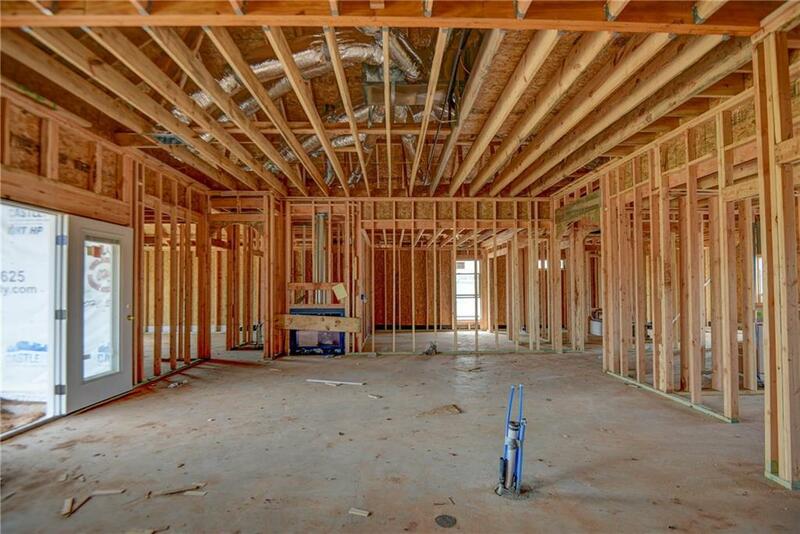 Do you want to add your own personal touch to your new home? 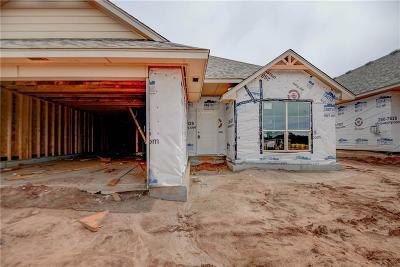 Now is the perfect time to select your finishes in this brand new home by an award-winning Realtor! 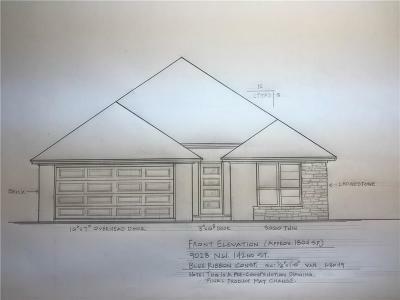 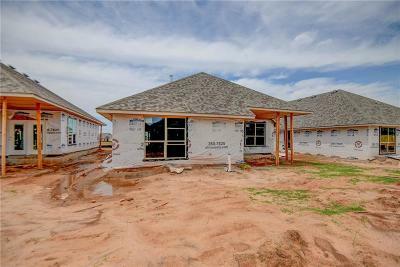 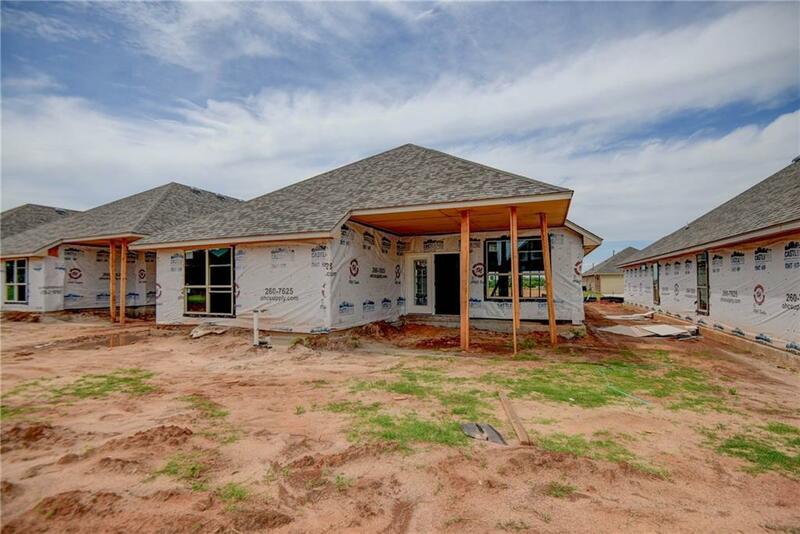 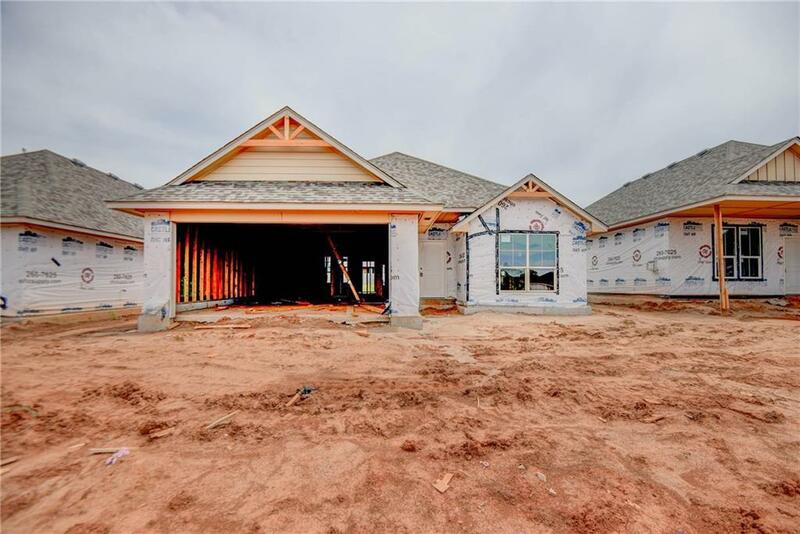 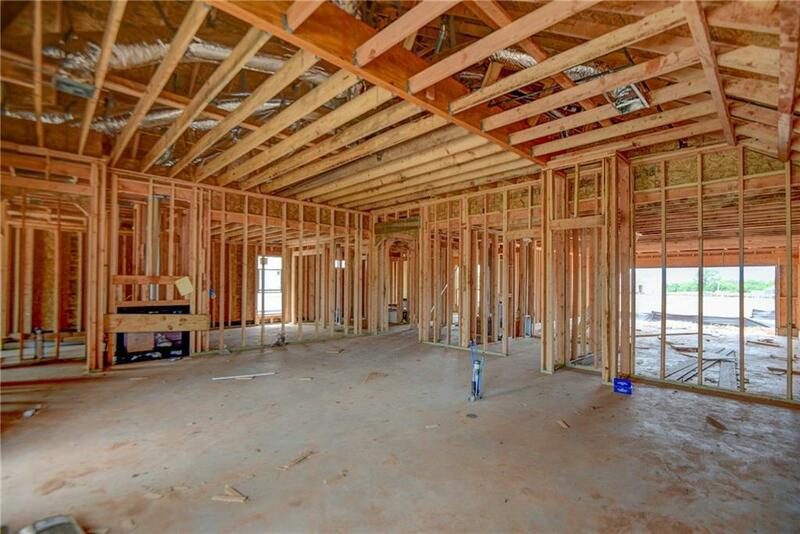 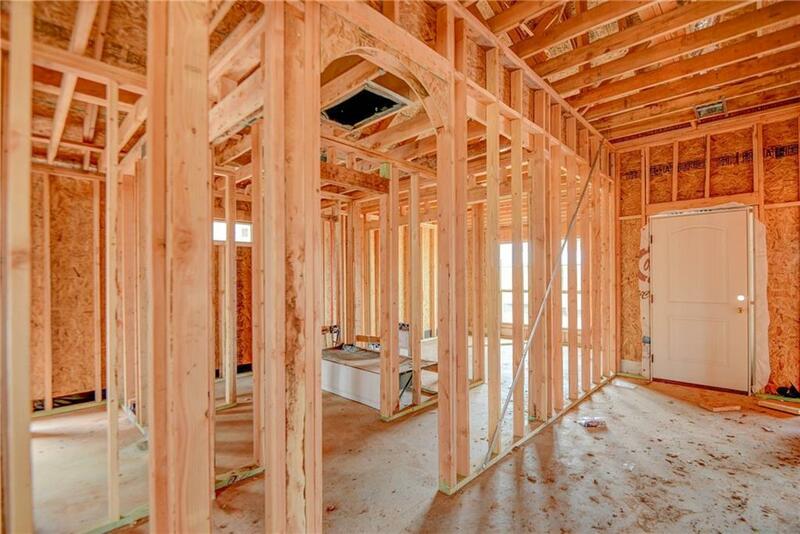 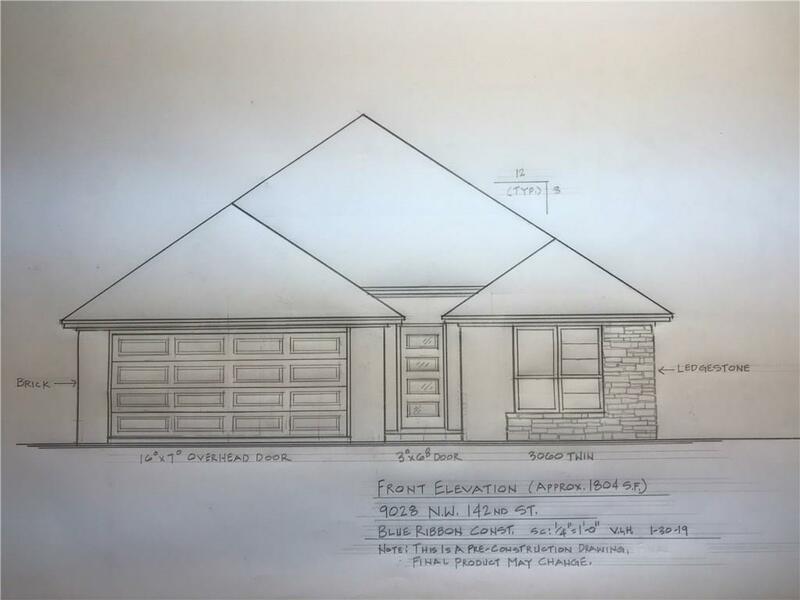 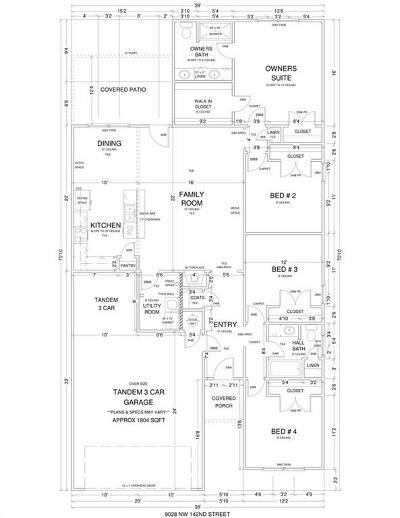 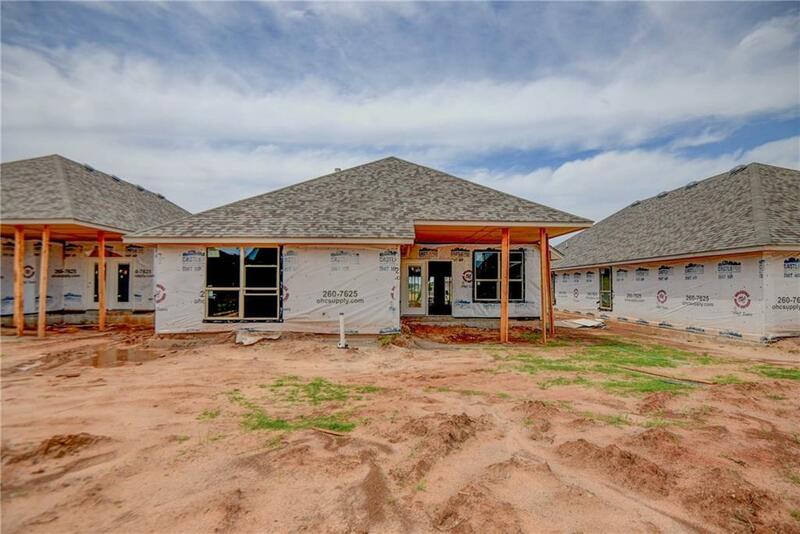 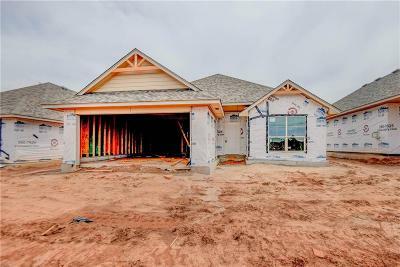 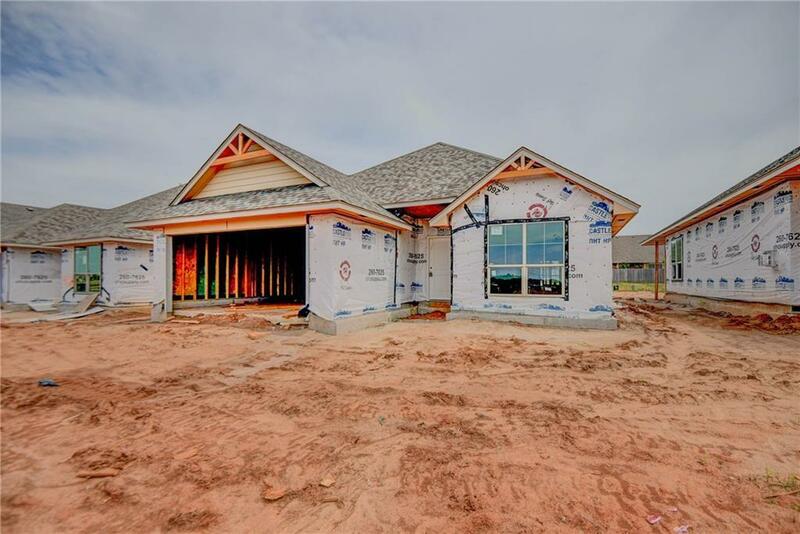 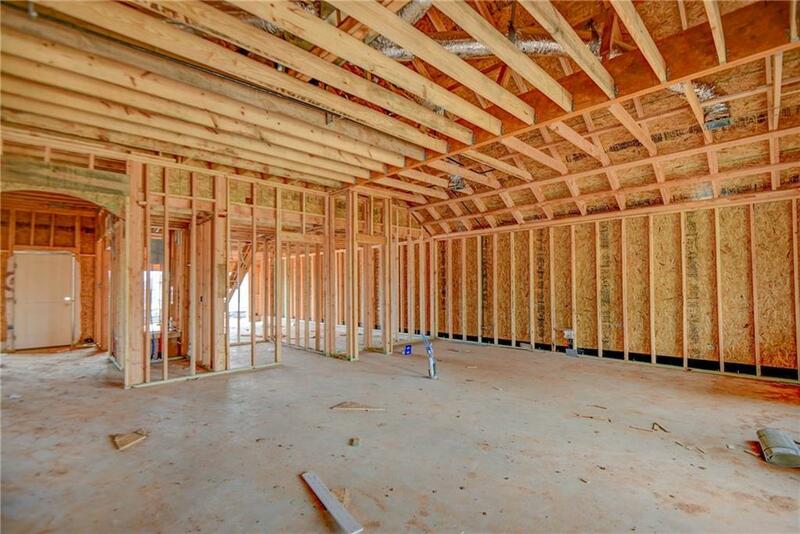 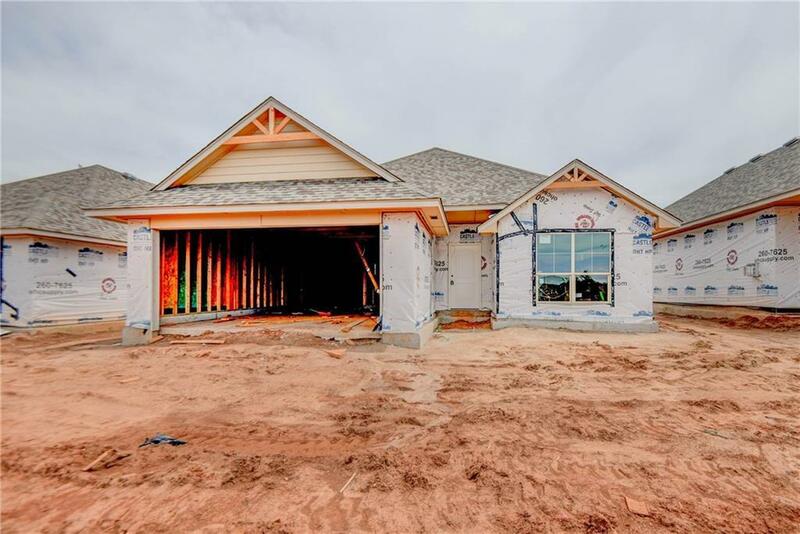 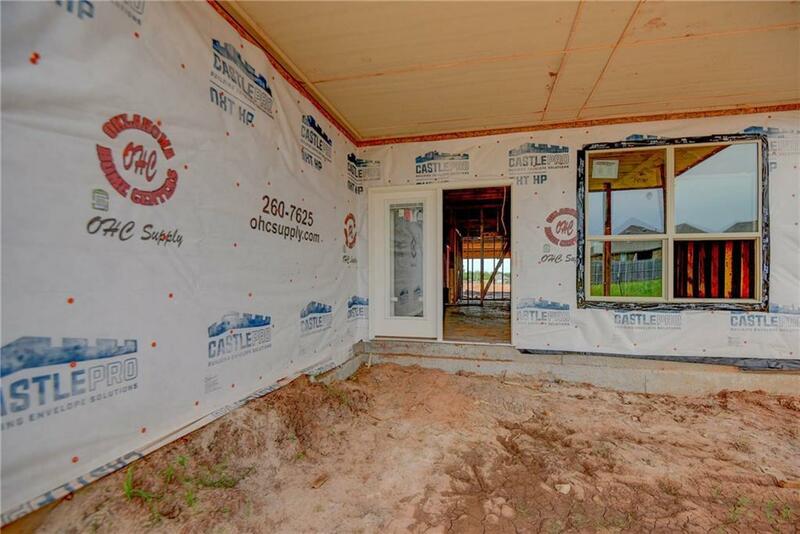 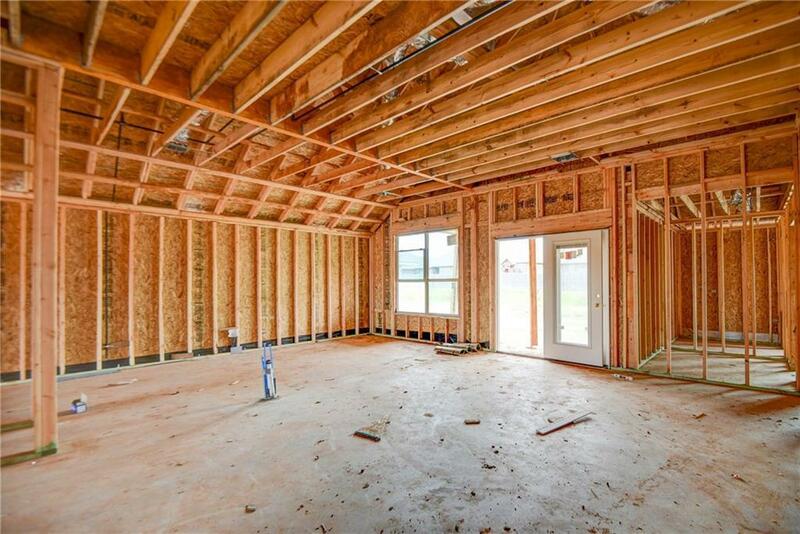 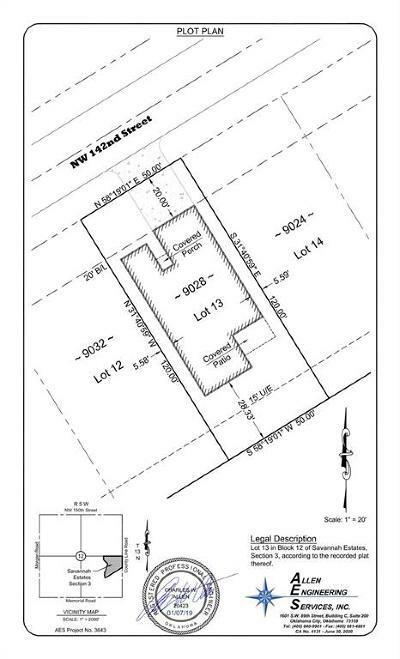 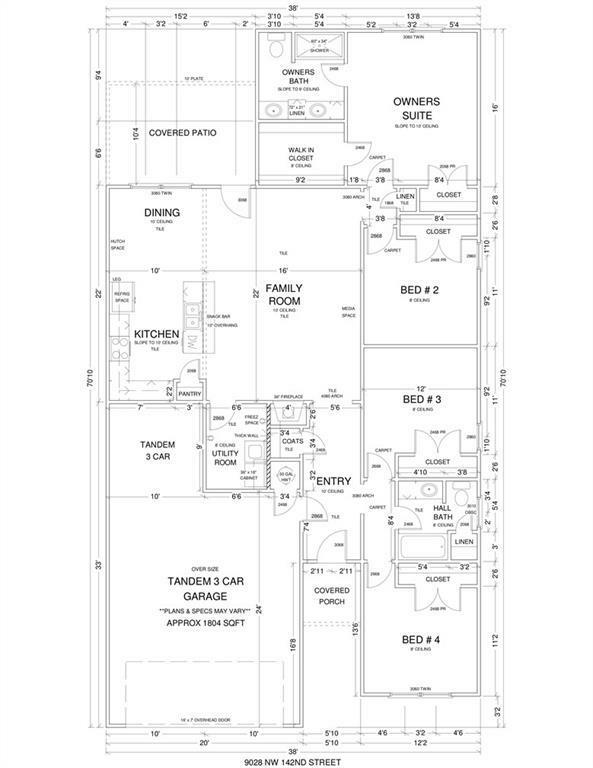 This home will offer amazing features such as a tandem 3 car garage, large living room with fireplace and open floor plan looking into the kitchen, island/breakfast bar, pantry, master oasis with spacious walk in closet, double vanities, large covered patio, and 4 true bedrooms!